Welcome back everyone! The Spring Semester has just begun, and the Women’s Center is excited to get things rolling again. Hopefully everyone had a good break, and is ready to go! Next Tuesday, January 20th at 2 p.m. in Room 331, will be our first meeting of the new semester, and we are really looking forward to everyone coming out and discussing what you would like to see happen throughout the semester. So, please bring your ideas, let us know what things you would like us to discuss, and what kind of impact we could all make on our campus. 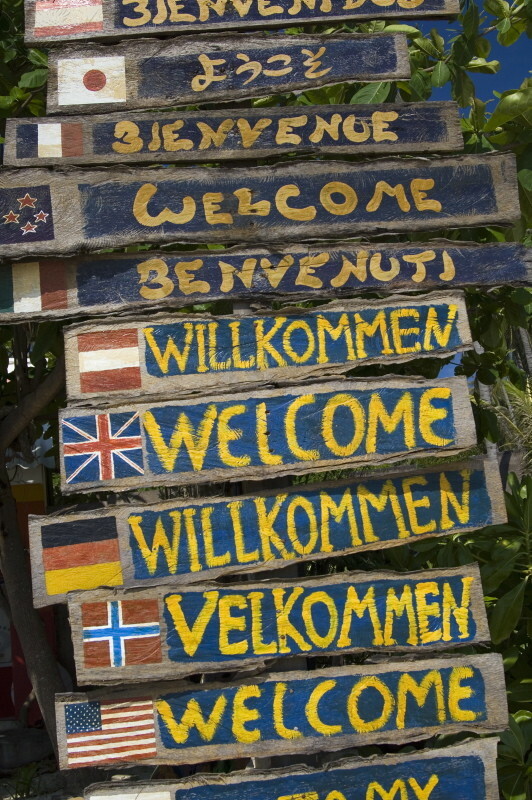 Photo Credit: Welcome signs, Laem Tong beach, Phi Phi Don Island, Thailand, Southeast Asia, Asia. Photography. Encyclopædia Britannica ImageQuest. Web. 13 Jan 2015.